Over the past few weeks load-shedding has plunged many households into darkness but tonight families can switch off their lights for a good cause. Take part in the Earth Hour initiative by keeping the lights and electrical appliances in your house switched off for only an hour – and help raise awareness about climate change. More than 7 000 cities and towns worldwide take part in this initiative. The hour without computers and TVs provide you with an ideal opportunity to spend quality time with your family. - Light candles and bring out board games and a pack of cards. 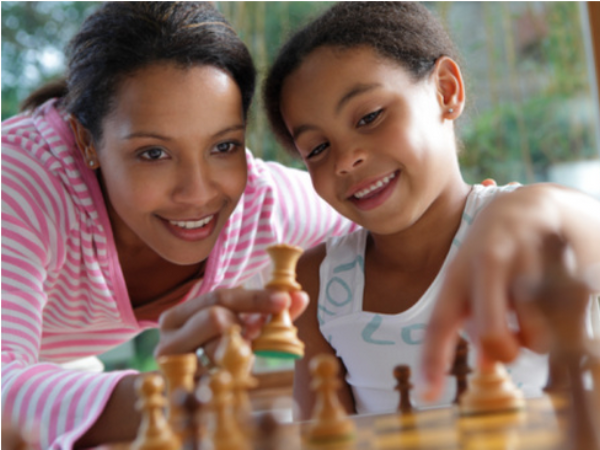 Old favourites such as Scrabble and Monopoly or card games are a fun way to pass the time with your family. - Read a book. Take a break from watching TV and read a book by candlelight. - Get the entire family to chat about what’s been happening in their life over the past week and what their plans for the future are. Earth Hour is tonight from 20:30 to 21:30. Switch of the lights and electrical appliances in your house to show your support for the move against climate change.